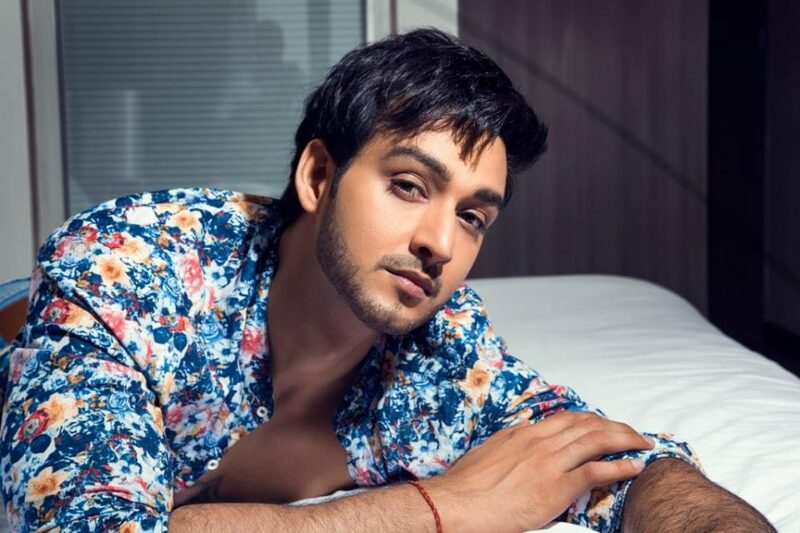 Bringing the anti-hero back on television playing the malicious & sinister role of Dhananand in the historical mega-series Chandragupta Maurya, actor Sourabh Raaj Jain believes it’s the hardest thing that he’s done so far. Playing Lord Krishna, Vishnu & Shiva in three respective hugely popular shows, Sourabh struck a chord with the audience & won respect & adulation over the years. Playing a diagonally opposite role, Sourabh has temporarily brought his pet beagle Wafer to Umbergaon where he’s shooting, ‘It was a conscious decision to bring back my pet to the sets as he’ll remind me of home, my wife & kids & help me overcome the negative thoughts. I’ve come to realize that I’ve started to act differently off-camera & that I believe is not me as a person. I’m usually composed but these days I tend to get worked up & hyper around people who are just trying to help me. I plan to start practicing meditation to maintain my sanity,’ he signs off. #SpoilersAlert :- Raman will manage to free Ishita and….